Tesla CEO Elon Musk has responded to multiple allegations that claimed Tesla duped the state of Nevada in regards to the gigafactory deal. 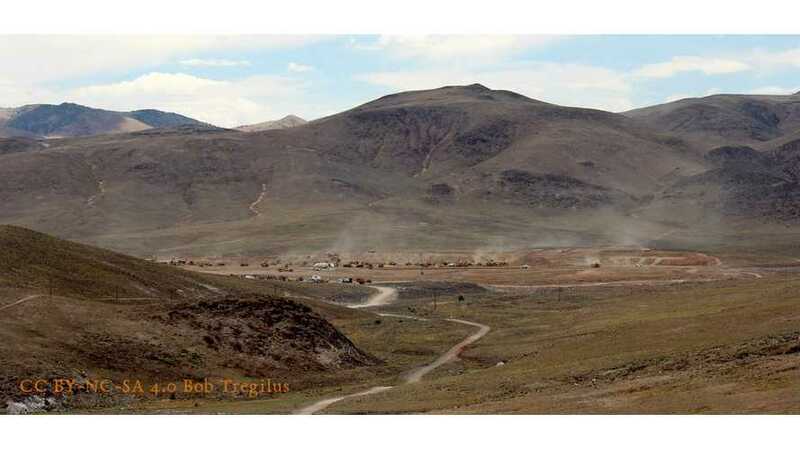 Groundbreaking For Tesla Giga Factory Already Underway In Nevada? 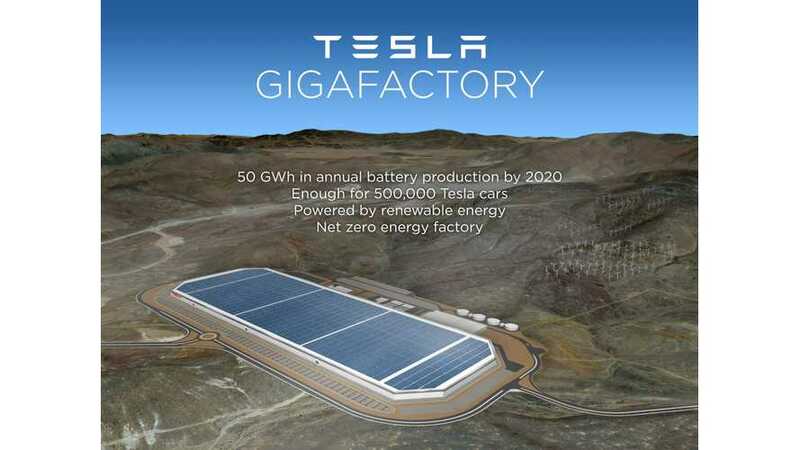 Is this the site of the Tesla giga factory? Why were 50 earth movers spotted moving dirt on a Sunday in Nevada?